If I could see into your life, I probably would see you saying (many times) “I wish I could just get more done”. This is something we all wish for, and, even though we see other super-productive people and hear their stories, it is often something we may not really believe is possible. But, I want to ask you this question – If you could find a way to shave 10 min off of a task that normally takes one hour, would you want to do that? What if you were able to save 10 minutes for each hour you worked – at the end of an 8 hour work day, you would have an extra hour and 20 minutes of time. Then, what if you could find a way to shave off 20 minutes? This is not new time. It was there anyway. But, it is new to you. Think what you would do with the extra hours and minutes a day to fill with whatever you want. 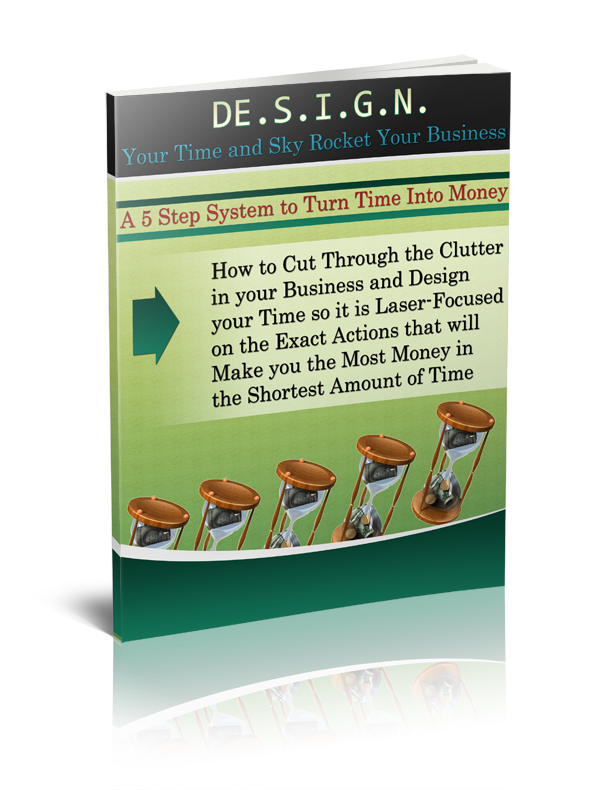 This could give you the time to finish all the work that has been piling up. Or, you might even use that time to start your own business that, until now, you have not found the time to begin. These are not new. Probably, these are things you have heard before. BUT, the difference is we are going to take them one at a time. And learn how to relentlessly follow each tip for time management, individually. 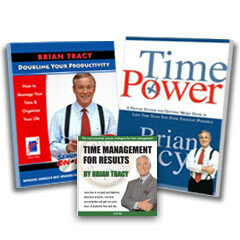 Over the next 5 weeks, Mondays will be when I release the Time Management Tip of the Week. Then the next few blogs will be about implementing that tip. (With a few other mental occurences along the way). Then when you have mastered one tip, you will get another one. Thus at the end of the time, when they are used together, they will shave anywhere from 10-20 minutes off of every hour you work, possibly even more. They may take MORE time up front because you are retraining yourself to work differently. But, once you learn to apply each one of these tips to your work week, you will find that your management of time turns into finding more things to do with all that you have left over. You know you need to be organized, but this is not about creating a neat and tidy spot to work. This time management tip is about finding the organization that works FOR YOU. I tend to need a clean workspace when I am working on a project, while my husband is able just to shove over the mess and find a clean spot. He works in a jumble, but has everything he needs within reach. That is organized for him. I want things where I can see them, so I store each project in its own container on a shelf out of the way of what I am currently working on. You cannot be productive, however, if you have to run all over the house to find the tools you need or if you have to clear off the dining room table after a work day. Create a system that works for you. That you will keep up with. This will allow you to easily manage your projects without them managing you.